12 Cooper Park Rd, Bellevue Hill. 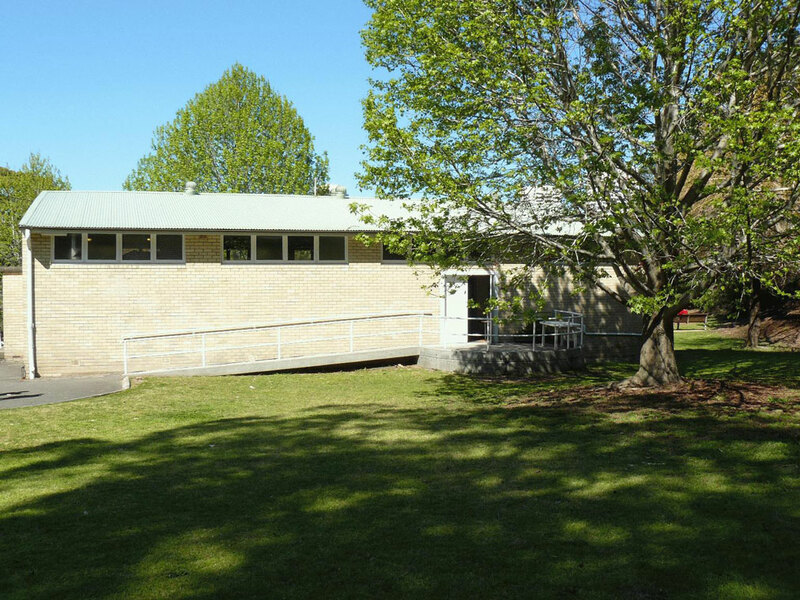 Social events, recreational activities and community groups. 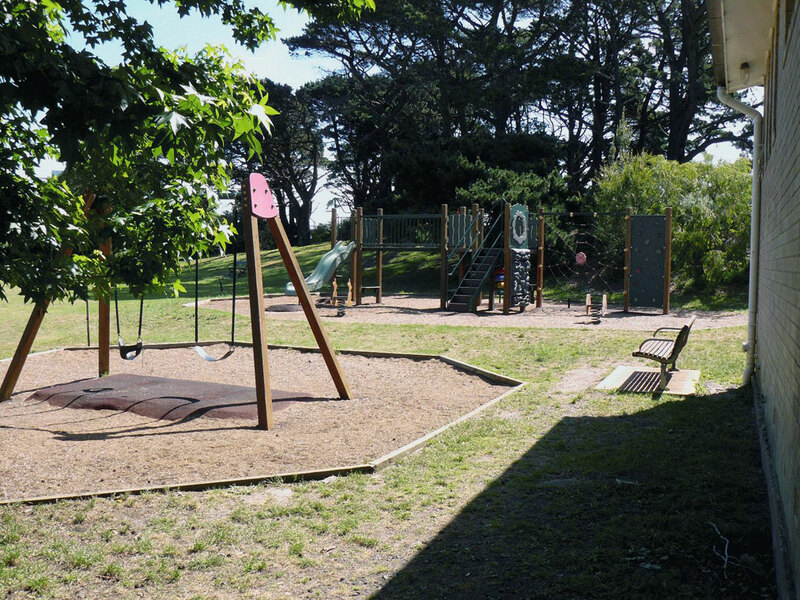 There is a playground area at the rear of the venue. 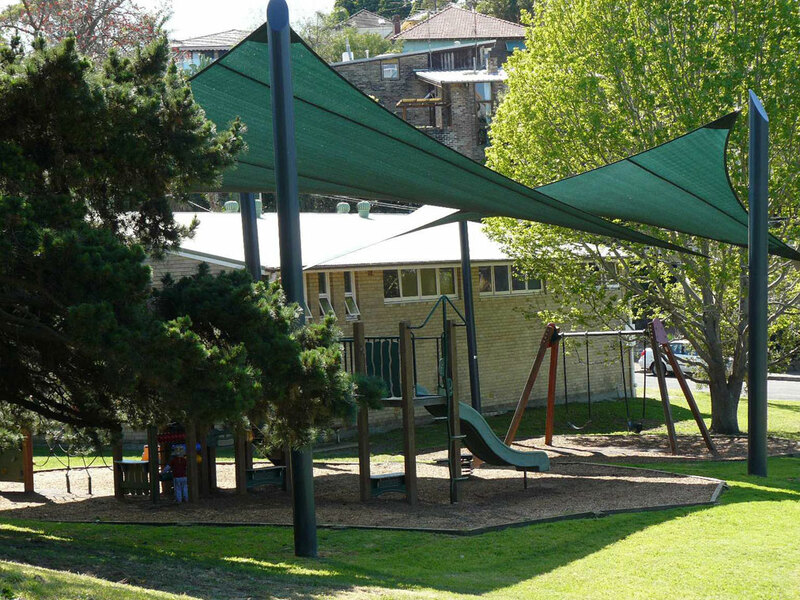 Hirers should note that this is a public area, and hiring of the hall does not permit exclusive use of the playground (Please note this playground is temporarily closed pending a report on the structural integrity of its shade structure). Areas of Cooper Park may be hired in conjunction with the venue to allow for the use of jumping castles, animal farms and pony rides. Please be aware, additional fees and conditions will apply to conduct these activities. Please contact the Venue Coordinator for more information. Available for hire 5:30pm to 9pm Fridays, 9am to 9pm Saturday and Sunday. 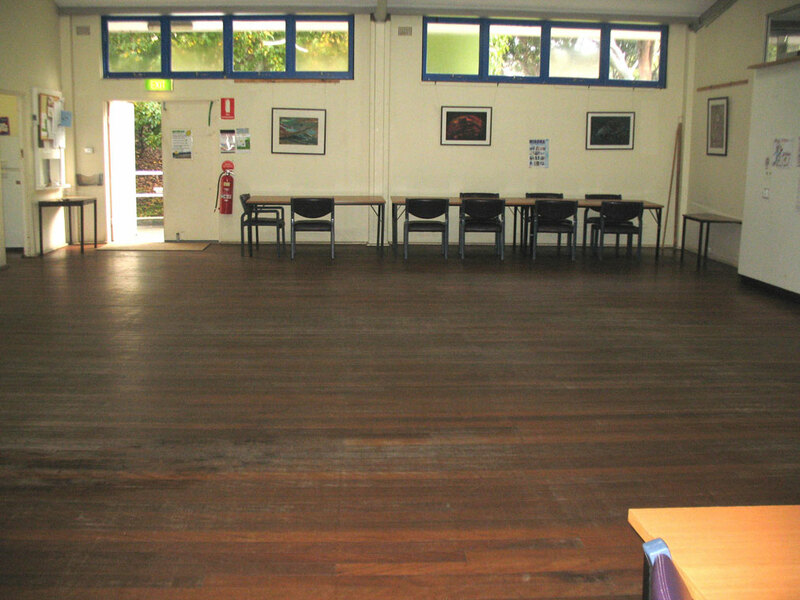 The venue is also available during some school holiday periods. Use our Online Booking System to check availability and make a booking. We will contact you within 2 working days to confirm your details. Telephone to check availability and make a tentative booking. 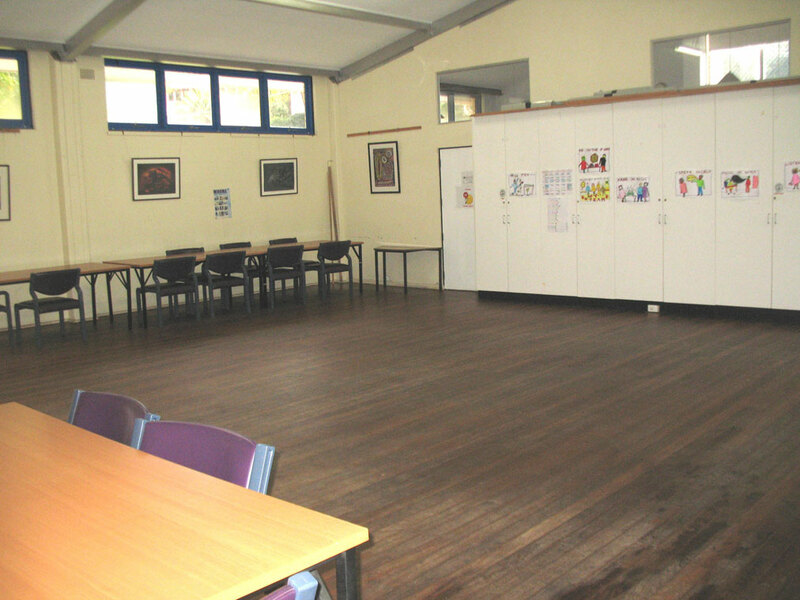 Equipment and facilities available: Kitchen facilities including a microwave, kettle, urn, fridge, tables (standard trestle table, Dimensions: 1830 (W) x 750 (D) x 730 (H) mm) and chairs. Accessibility: Accessible toilet. 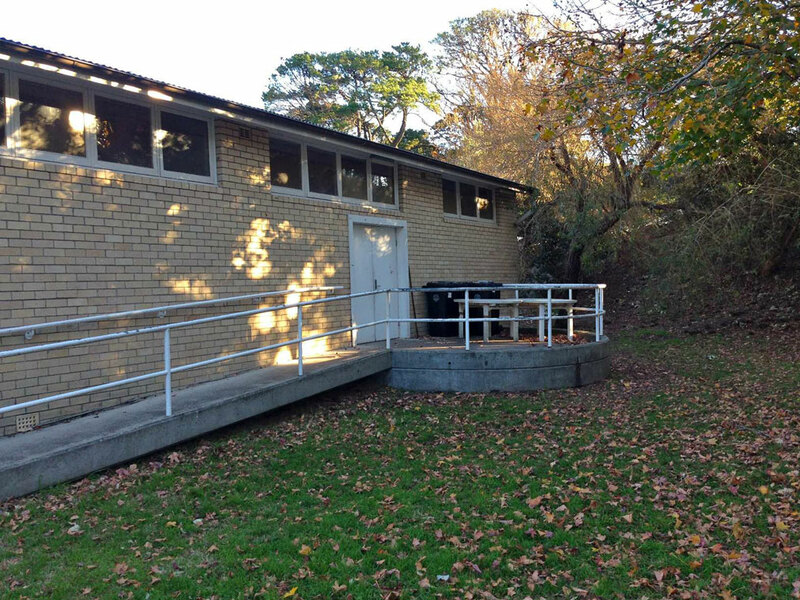 Wheelchair ramp and access throughout the hall. Parking: Limited street parking is available.